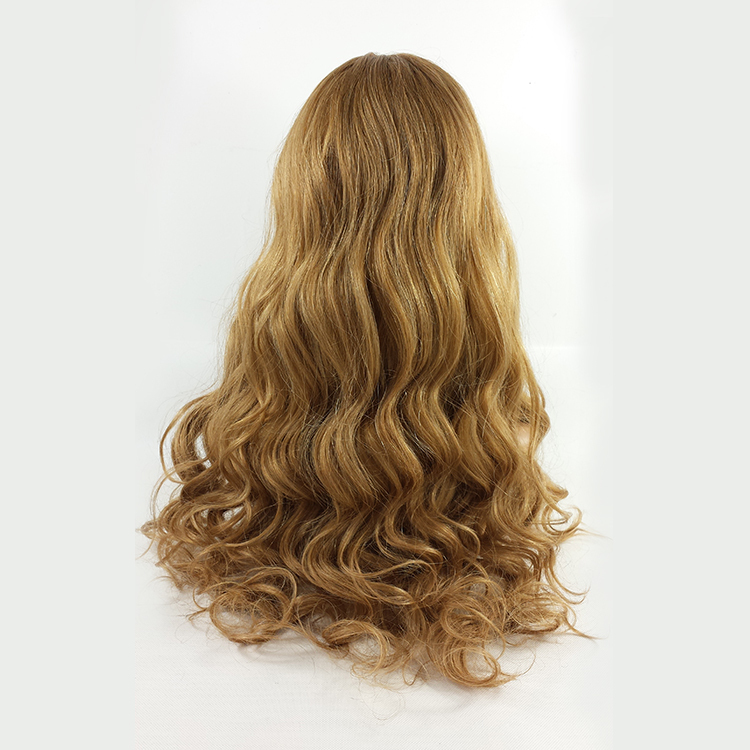 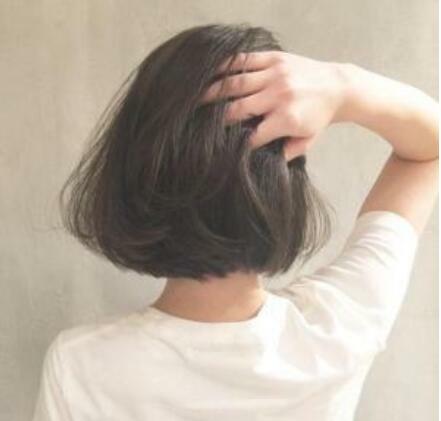 Swiss lace original big hair wigs store, Lace Wigs specializes in providing premium quality Remy hair replacement products to women who are suffering: 1) hair loss due to medical conditions like Chemotherapy,but want a hairstyle change. 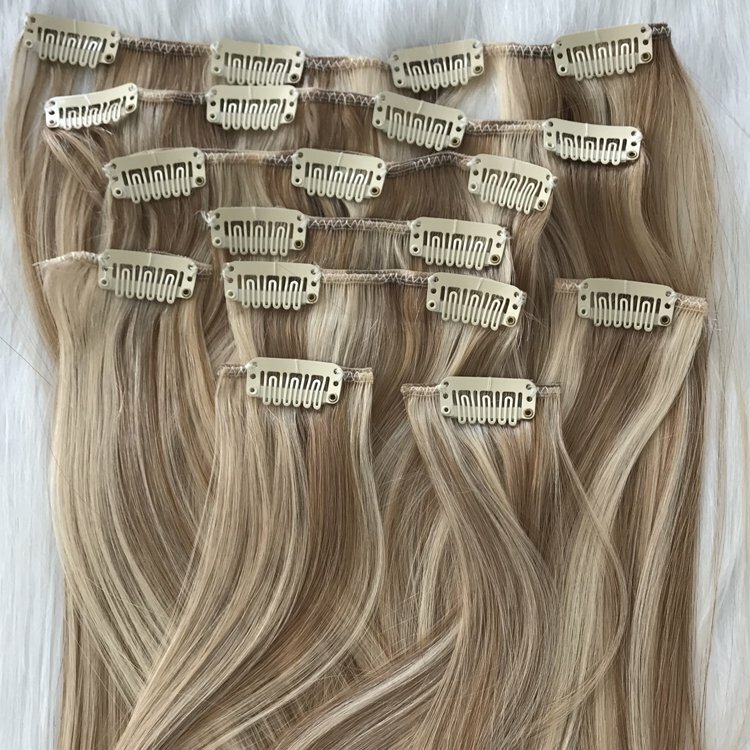 Full Lace Wigs, No Glue (Glueless) Lace Wigs, U-Part Lace Wigs, Lace Frontals, Crown Closures, Weaving, Braiding, and Eyebrows. 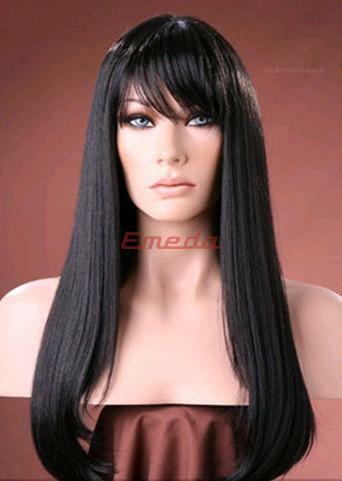 Women in a hurry can choose from over 500 Stock Full Lace or No Glue Lace wigs with 3-day shipping. 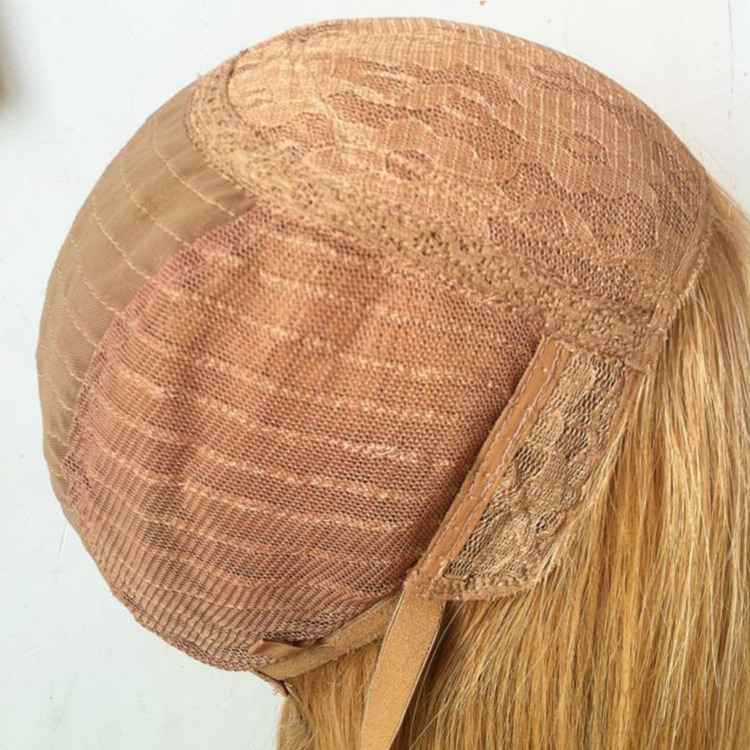 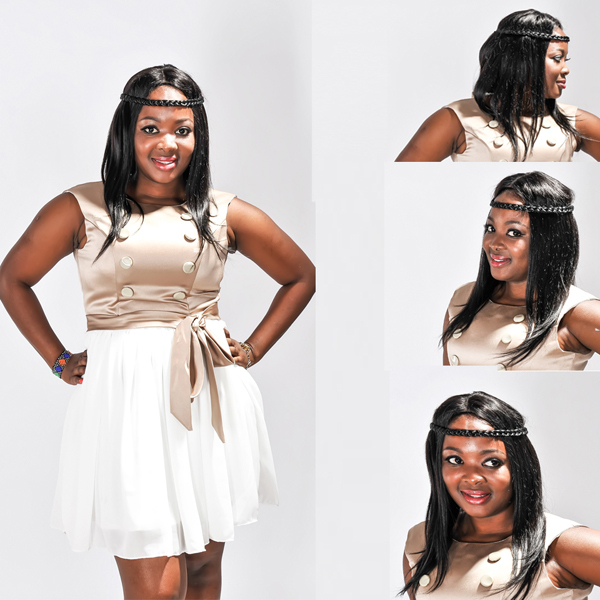 Lace Wigs, you are not limited to what you see on our site. 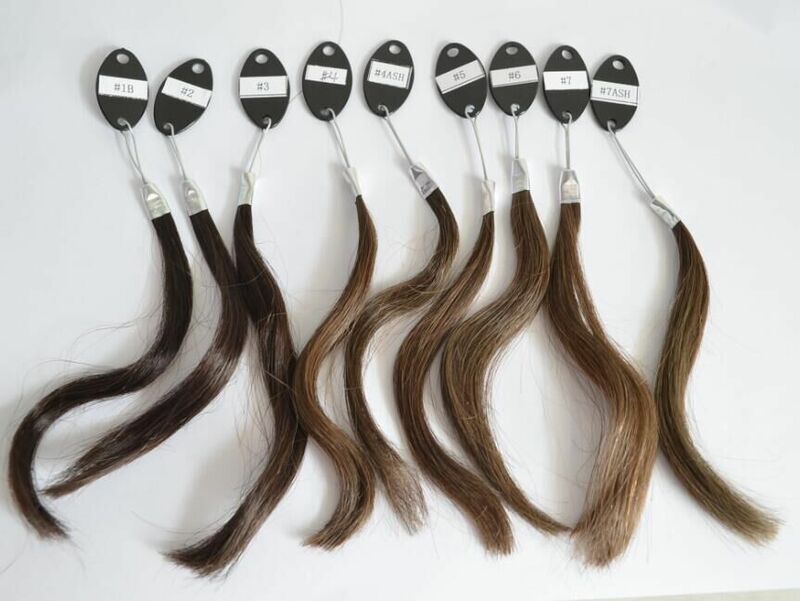 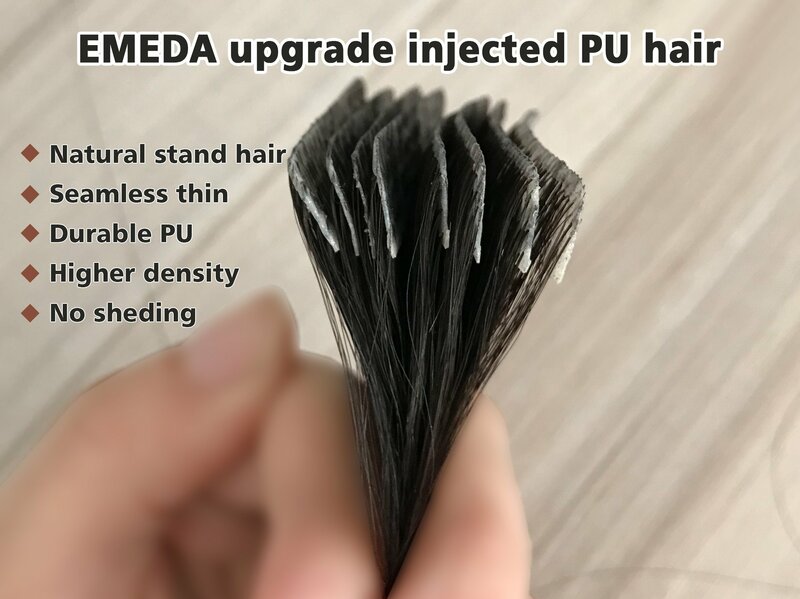 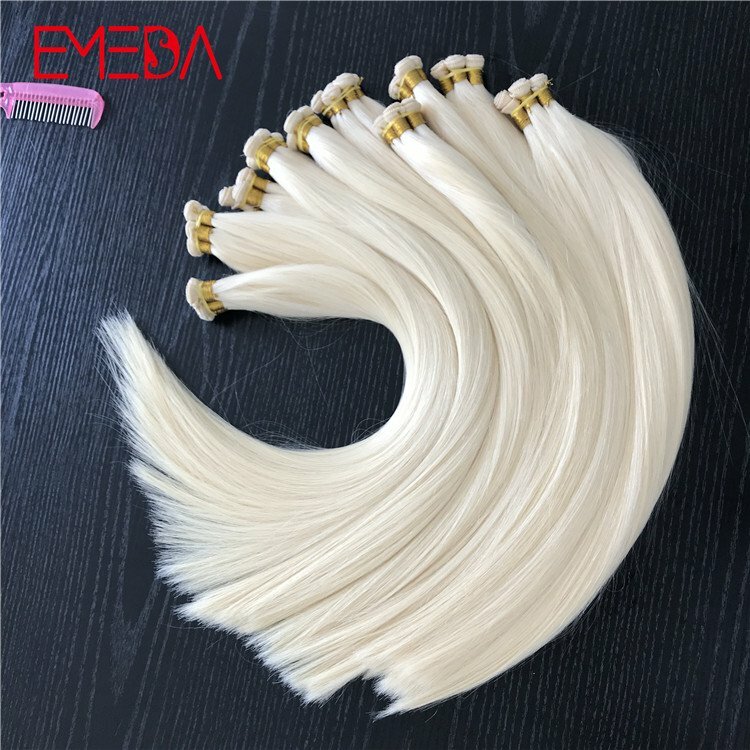 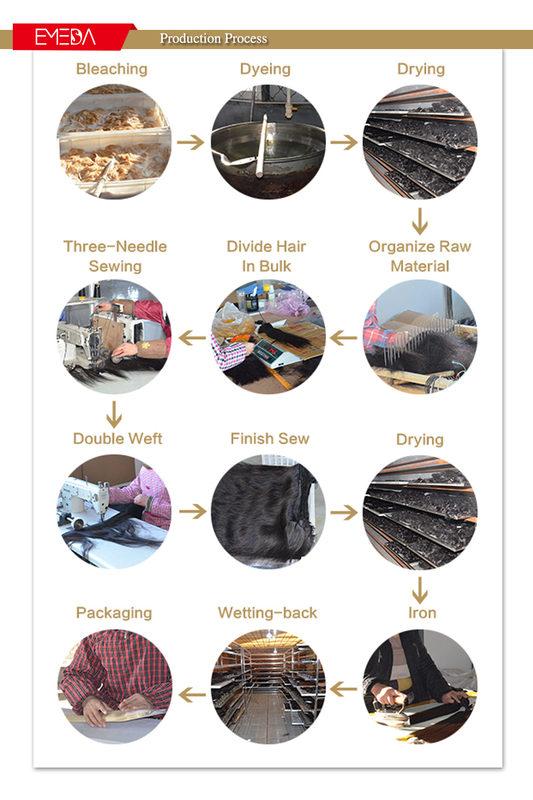 Stock Color :1#,1B,2#,4#,6# and different proportions of grey hair. 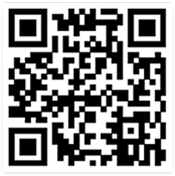 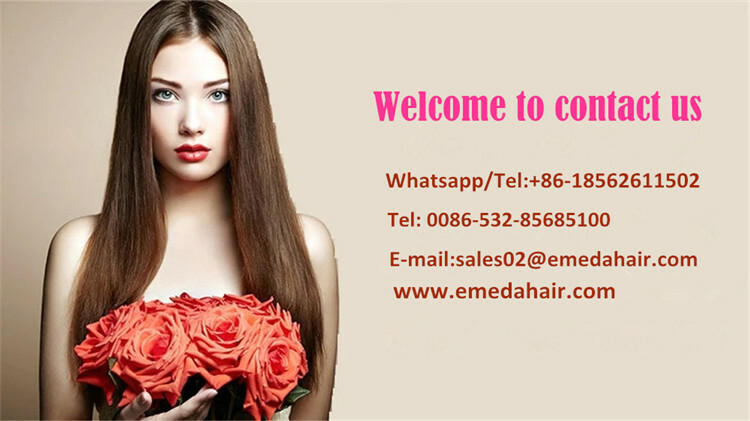 PLS feel free to contact me. 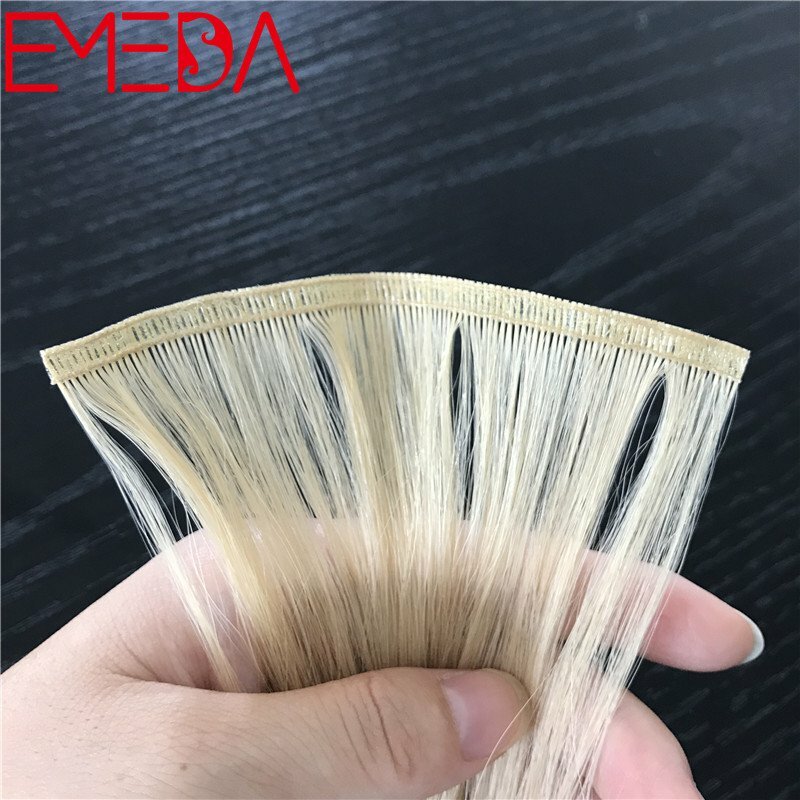 Lace wig with the blonde hair color is very popular in the market. 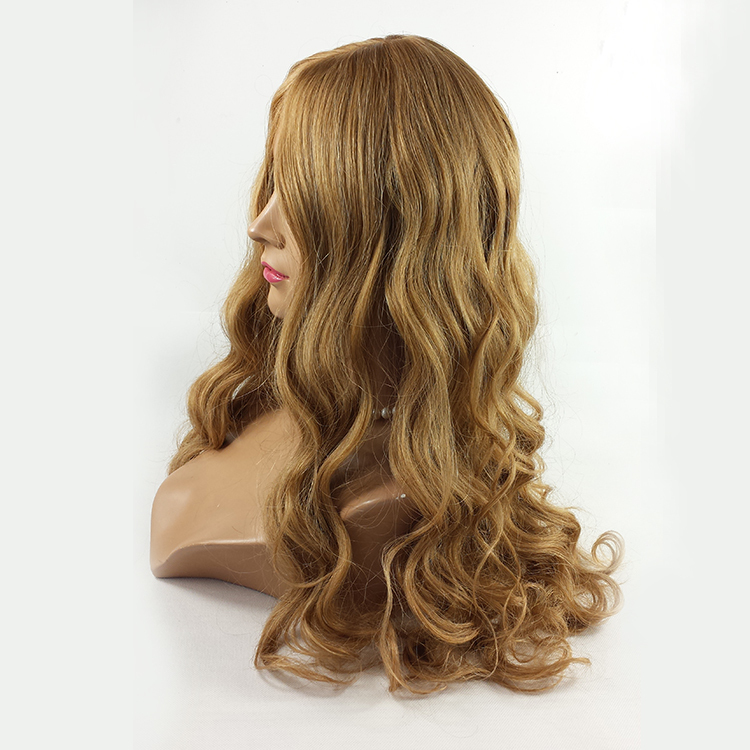 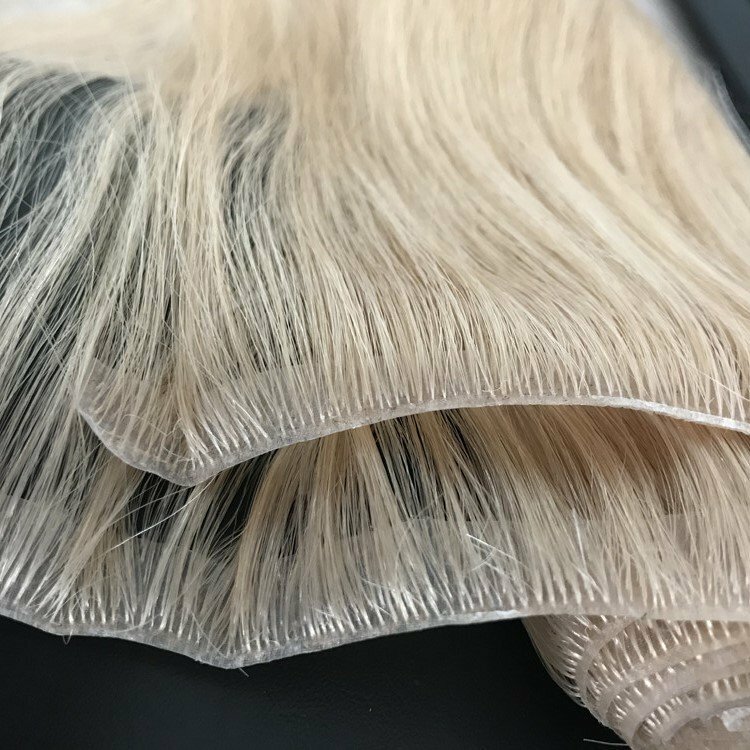 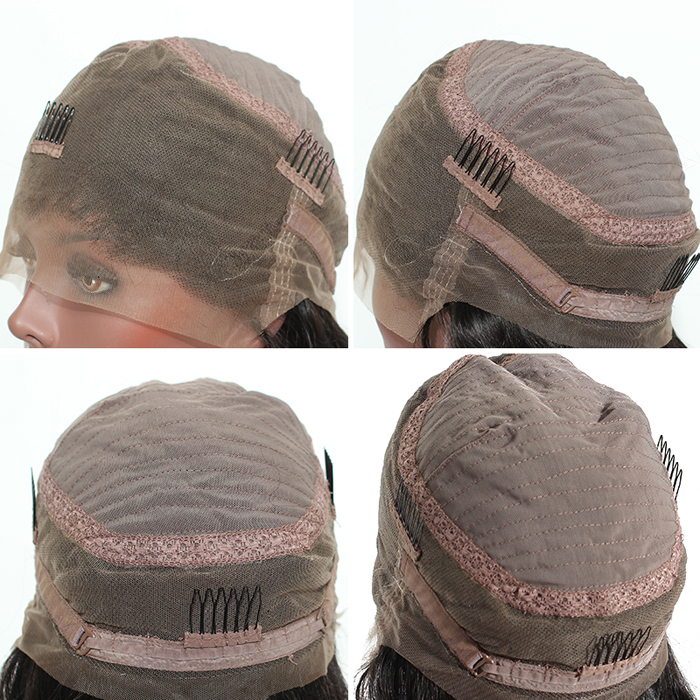 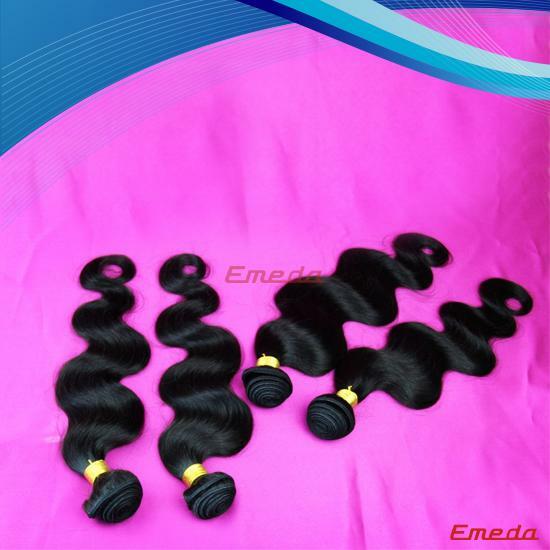 Human hair is only used on the lace wig to keep the excellent hair quality. 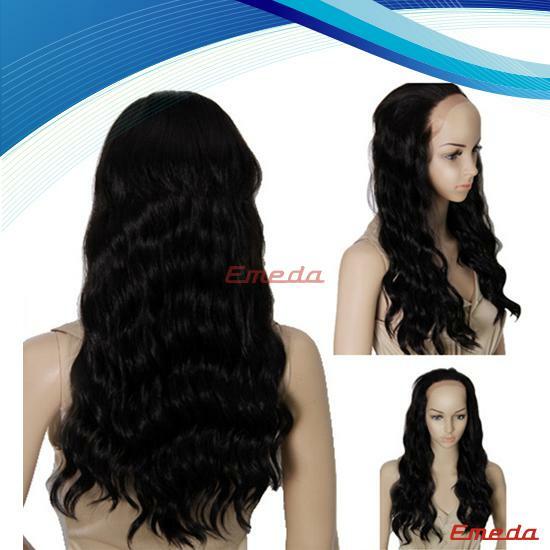 Full lace wig can help you get the real looks and fantastic feeling. 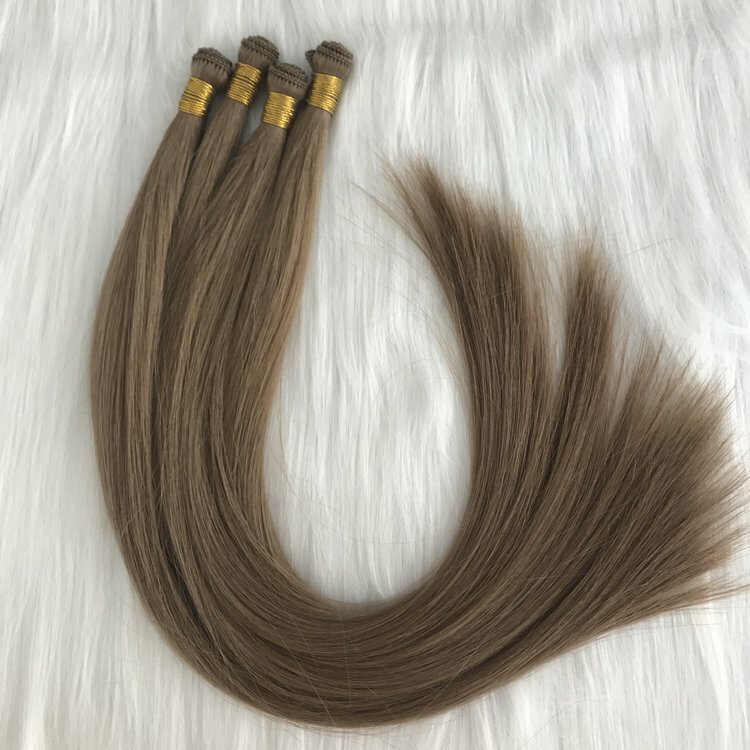 From the picture, you can find the hair have the real looks really like the hair grow from the head. 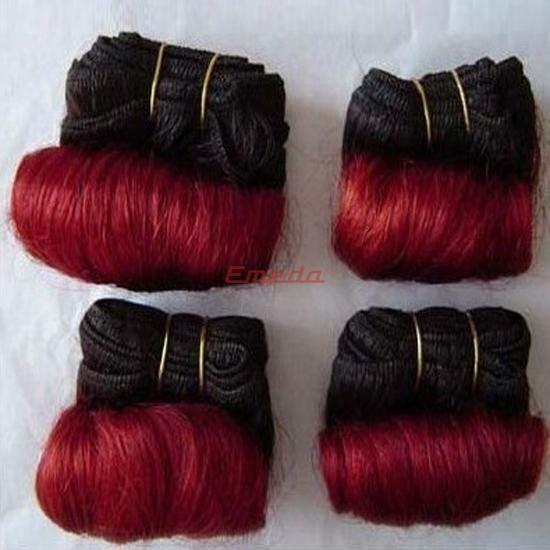 Hair color In stock color 1#,1B#,2#,4#,6# etc. 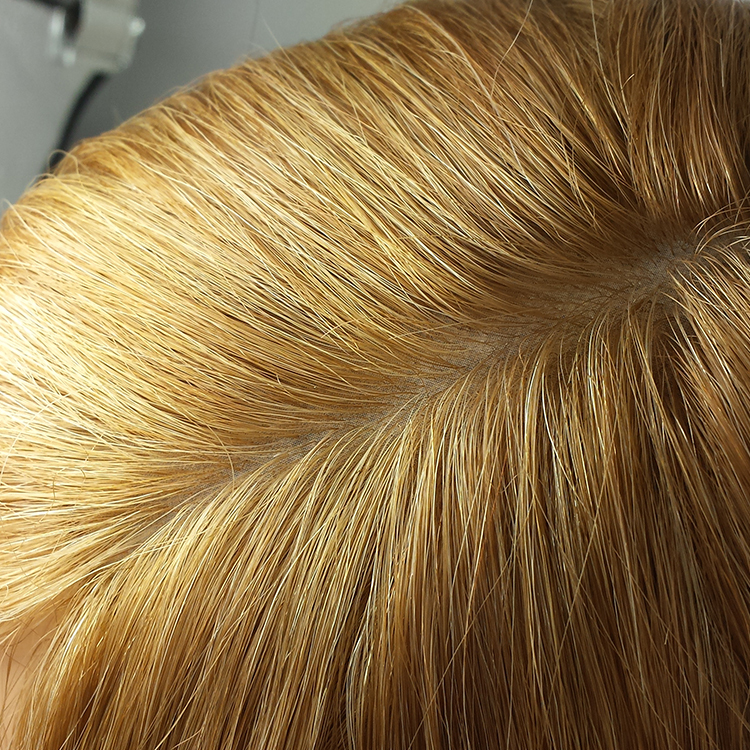 Base color Light brown, Medium brown, Dark brown, according to the requirment.